Summary: Many witnesses reportedly seeing a large, round object that was glowing orange in the skies over the coastline of Los Angeles. Since this occurred less than a few months after Pearl Harbor, the army was on high alert. It is said that a Japanese submarine was spotted off the California coast the day before and had fired some ordinance but didn't cause any real damage. When the object was spotted and remained unidentified, the army began firing anti-aircraft rounds, believing it to be a Japanese aerial attack. The barrage started around 3:16am and lasted for almost an hour. Many of the rounds ended up damaging cars and buildings in the area, and 5 people died from indirect accidents caused by the action. The object continued drifting south, seemingly unaffected by the attack, until it disappeared from view. The Air Force had many theories on the object, but eventually concluded that it was just a weather balloon. Summary: Kenneth Arnold was a private pilot flying his CallAir A-2 from Chehalis, Washington to Yakima, Washington on a business trip. He saw a series of bright flashes north of Mt. 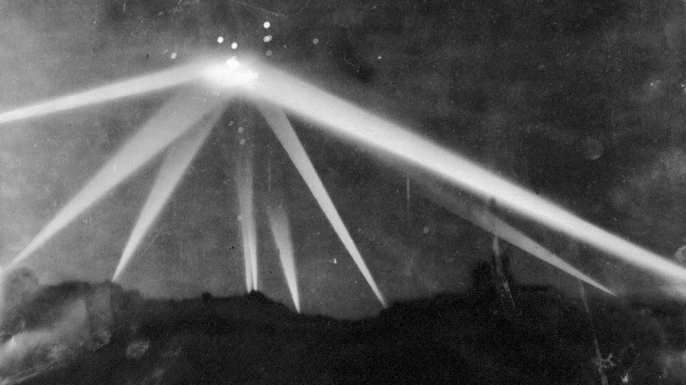 Rainier, which were about 25 miles away, coming from nine unidentified flying objects as they flipped around erratically. He said they were so thin and flat that they were practically invisible. Arnold described them as a series of objects with convex shapes, though he later revealed that one object differed by being crescent-shaped. He estimated their speed at being about 1,200 mph based on the local geography. 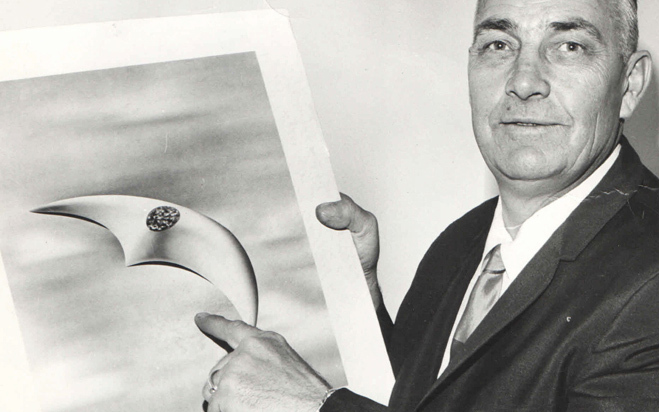 Arnold also stated he likened their movement to saucers skipping on water, which led to the press quickly coining the terms "flying saucer" and "flying disc" as popular descriptive terms for UFOs. Altogether, there were at least 16 other verified reported UFO sightings the same day as Arnold's in the Washington state area. Summary: On June 14th, 1947, William "Mack" Brazel found an unusual debris field and a shallow trench several hundred feet long while working on the Foster's Homestead. 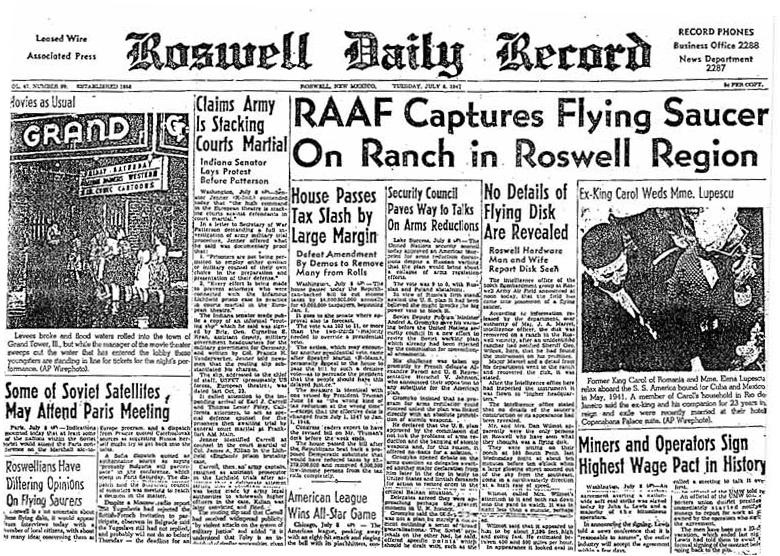 He alerted Sheriff Wilcox, who in turn contacted Maj. Jesse Marcel, intelligence officer for the 509th Bomb Group, stationed at Roswell Army Air Field. On July 8, 1947, Lt. Walter Haut, RAAF public information officer, wrote a press release stating that the wreckage of a crashed disk had been recovered. Later, officials from the government said it was a weather balloon, and many years later officials reported that it was a nuclear test surveillance balloon from Project Mogul, and said the weather balloon story was a cover for their secret spy balloon. However, some military insiders have come forward to state emphatically that an interstellar craft did indeed crash and bodies were reovered including Dr. Edgar Mitchell, and Air Force Lt. Col. Richard French.